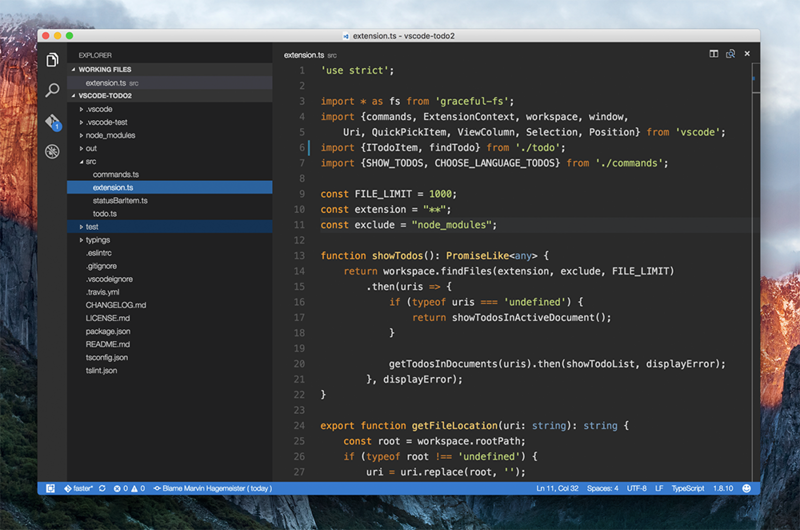 Visual Studio Code>Themes>Afterglow RemasteredNew to Visual Studio Code? Get it now. This is a port of the afterglow theme for sublime with a minor visual improvements to make it more vibrant.